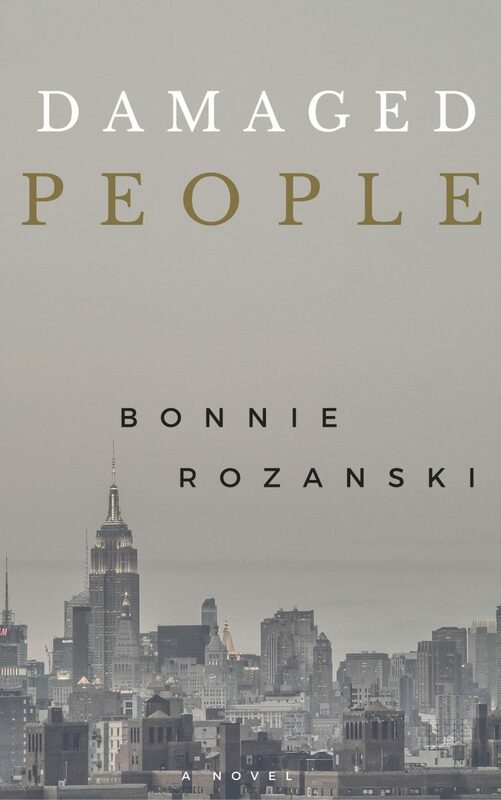 Welcome to the Bonnie Rozanski official author page. Bonnie is a prize-winning author and playwright currently living in Philadelphia. Born in Queens, New York, she has lived in Hong Kong, Canada and all over the US. With degrees in Psychology and Artificial Intelligence, always fascinated by the human mind, Bonnie writes on matters touching on consciousness and the human condition. Get notified of upcoming news, promotions, and updates.